I love how you have maintained the details in the B&W photo. 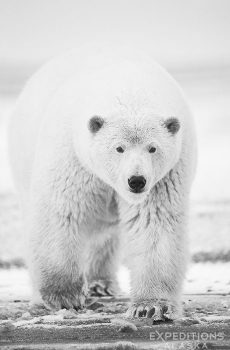 I have thought how these beautiful animals would look in B&W against the backdrop of a white background. I’d have to say it adds more character to an already beautiful creature! Thanks for sharing and keeping this blog alive! (It has been several years since I posted a comment 🙂 )..